Comment: I'm looking for someone that can give me an analysis and estimate for what needs to be done in my yard - I think weed control and lawn health will be the primary needs. Comment: Remove large logs in yard, take out dog house and fence, clean yard and mow one time. Comment: Currently have a system which probably needs complete replacement. Moved in a year ago and never used it since it has been torn up by bulldozers. Taylors Lawn Care Services are rated 4.66 out of 5 based on 2,111 reviews of 26 pros. 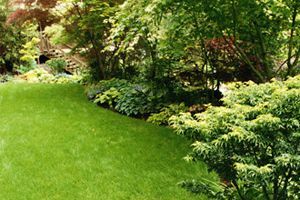 Not Looking for Lawn & Garden Care Contractors in Taylors, SC?